Why Are Dental Implants So Common These Days? One of the most important parts of our body is our mouth. Our teeth help us to chew our food and swallow it for the completion of the digestion process. However, our teeth are also the most neglected body part as we ignore taking care of it when it comes to oral hygiene. It is probably because of this that most people suffer from severe teeth and gum problems form a young age. It is to be blamed on the poor oral hygiene practices as well as the lack of frequent dental check-ups. 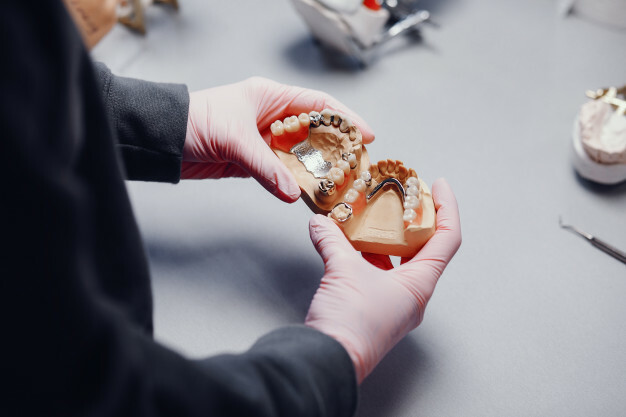 There can be numerous problems that are a result of the poor dental practices and it often leads to the rapid build-up of bacteria and plaque in and around our teeth. If we do not clean the mouth properly on a regular basis, it can lead to further infection that reaches deep inside, causing immense damage to our teeth and gums. One often needs to go for dental implants to fix the damage caused. If you are thinking of getting dental implants, you should firstly consult a periodontist that is experienced in this field of work and can tell you all about the procedure. It is best to gather as much information as you can before you can think of undergoing the procedure. This involves, running a search on the internet to find out about the dental clinics that have an experienced periodontist. After this, you must consult with the periodontist to know more about the dental implant process. A dental implant procedure involves dealing with three separate parts namely, the implant screw, an abutment and a tooth restoration. 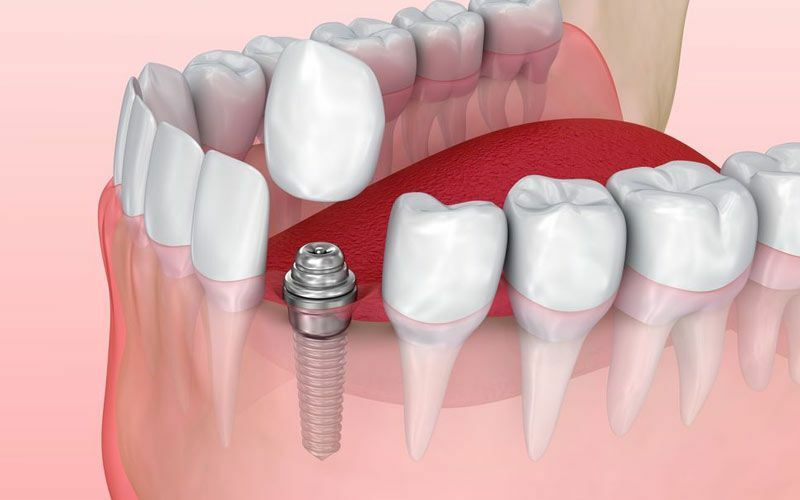 After the damaged tooth has been removed from its place, an implant screw is first set inside the jaw and it is then covered with an abutment. 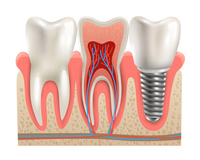 With time, the implant screw gets embedded inside the jaw using a procedure called Osseo Integration. 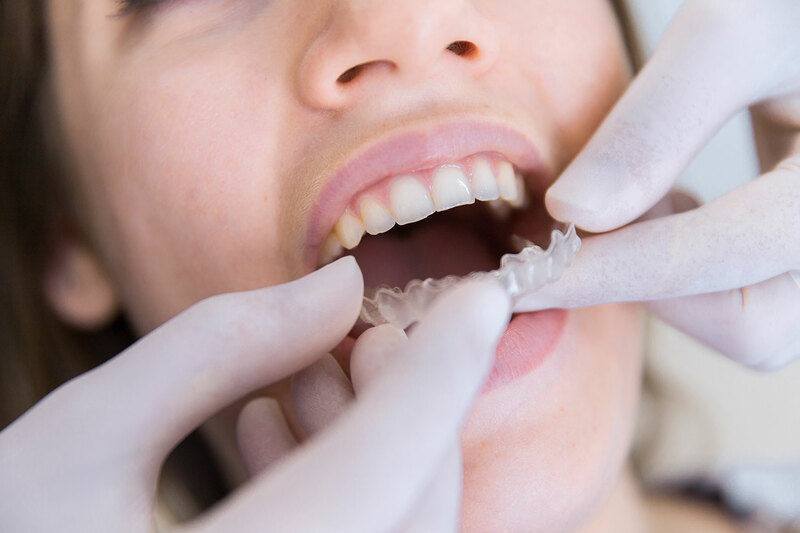 After this, the tooth restoration gives it the look of a normal tooth and one does not even recognize that the damaged tooth has been replaced. Dental implants have become quite famous over the years because of the ease with which the damaged and destroyed teeth can be replaced artificially. The demand for getting dental implants has seen a steady surge in recent years. This can be attributed to a greater success rate of the procedure. However, dental implants are costly and if you would like to avoid getting such a treatment, it is always advisable to practice better oral hygiene.